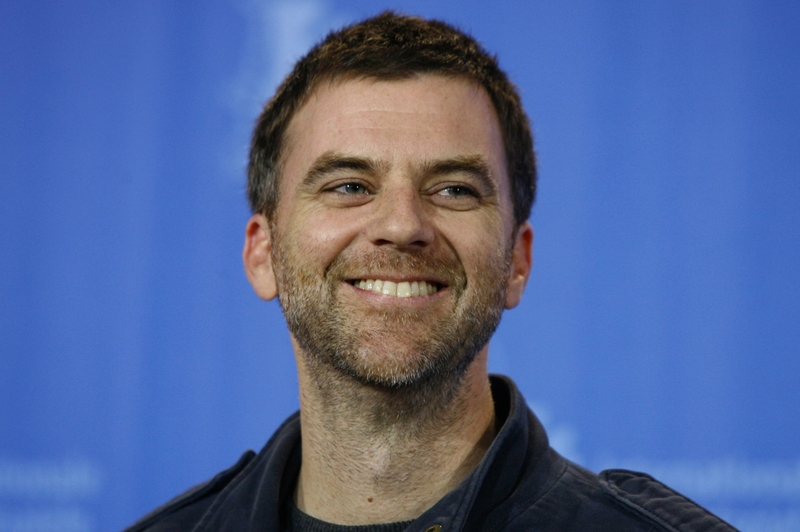 After a five year break between films it seems Paul Thomas Anderson fans will not have such a long wait for his next masterpiece. Empire reports the writer/director of the upcoming The Master is already hard at work on an adaptation of Thomas Pynchon’s Inherent Vice. Anderson describes his adaptation as a “Cheech and Chong movie” and those familiar with the book should certainly see the humour in that comment. The Pynchon novel is a 70s set, stoner detective story that plays like a dense, pop-culture infused cross between The Big Lebowski and Robert Altman‘s lovely noir The Long Goodbye. The convoluted, shaggy-dog nature of the story is sure to be a challenge to adapt but if anyone can do it, Anderson can. Considering Robert Downey Jr. is attached to the lead role – a pothead private investigator nicknamed ‘Doc’ – the movie is sure to be sparkling fun (possibly a bright combination of his earlier Boogie Nights and Punch Drunk Love?). This is easily the most exciting film news you will hear all month. Discuss: Have you read the book? Can it make a great film?